The Snowiest Schools in the U.S. Does your idea of fun involve trekking to class on cross-country skis? How about being able to build a snowman from November until the beginning of April? Want to live close to great skiing and snowboarding? If you answered “yes” to any (or all!) of these questions, this is the perfect college guide for you. While some people in the United States have never seen snow in their lives, others can’t live without it. 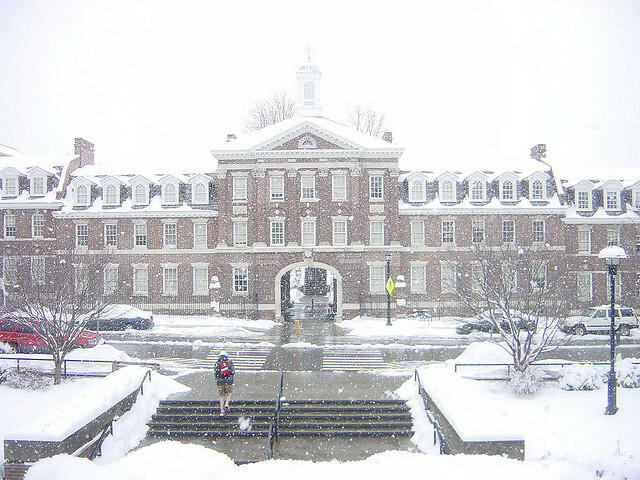 If you’re looking for a university with lots and lots of snow, check out the following list of the snowiest schools in the United States! University of Michigan: The University of Michigan is located in Ann Arbor, a snowy Midwest town. Throughout the school year, students at this university often find themselves at the mercy of Lake Effect Snow Warnings issued by the state or the National Weather Service. It’s not unusual to see someone heading to class in snow pants–especially when there’s snow up to your knees! Locals agree, though, that Ann Arbor is prettiest after a snowfall. The university understands that students need to get to class–you can make a request for snow removal right on their website. The State University of New York at Oswego: SUNY Oswego is located in New York, where the lake effect can cause some pretty crazy storms. At the university, a $10,000 grant pays meteorology students to assist the National Weather Service with research about lake-effect snowstorms and weather issues. 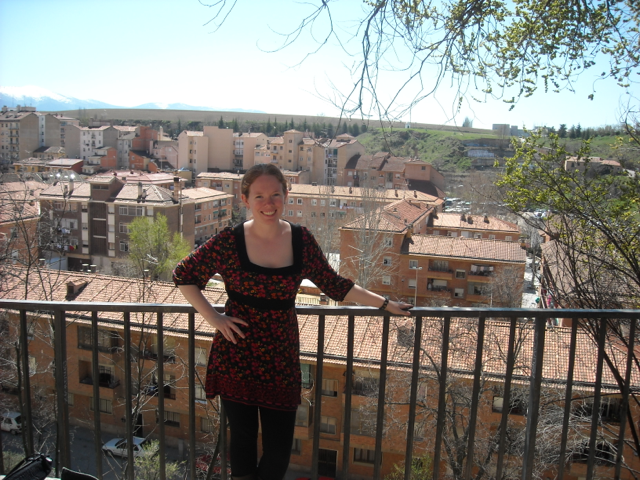 Recently, a faculty member received a large grant to do similar research. On campus, the SUNY Oswego “snow patrol” has a 24/7 service–they’re ready to shovel, plow and clear the snowy campus at a moment’s notice. Syracuse University: Another snowy New York school! Syracuse, New York is known for its intense snowstorms that can occur as late as April. Last year, Syracuse received a whopping 179 inches of snow, making it the fourth snowiest winter in the history of the city. This year, Syracuse has seen a pretty tame winter. However, the city did see snow during the last week in October this past year, causing students and locals to scramble by buying shovels and other snow-related materials. University of Vermont: Located in Burlington, UVM is a snow aficionado’s paradise. Vermont gets a lot of snow and Burlington is a pristine New England town–if you’re looking to get great wintertime photos, this is the place to be. Around campus, there’s lots of space to snowtube, build a snowman and enjoy the winter weather. Snow sculptures can even be spotted on campus at certain times of the year! Also, Vermont is filled with great places to ski including the nearby Sugarbush and Killington. Check out University of Vermont if you want a picturesque New England wintertime scene. No matter where you go–snowy or not–be sure to stay safe with GradGuard’s different insurance options. Rain or shine, snow or heat, we’ve got you covered!